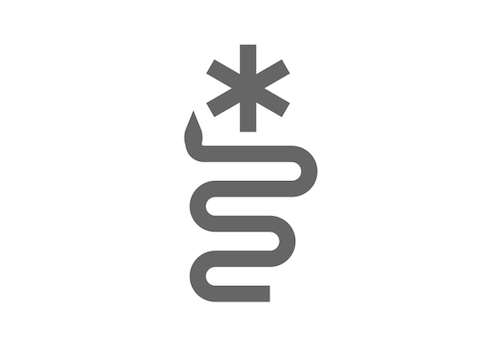 Sign up to receive periodic news and notes on antiscia. See the latest edition. To use the list of monthly antiscia below, simply blend the meanings of planets in combination. All connections are within 30 minutes of arc or less. 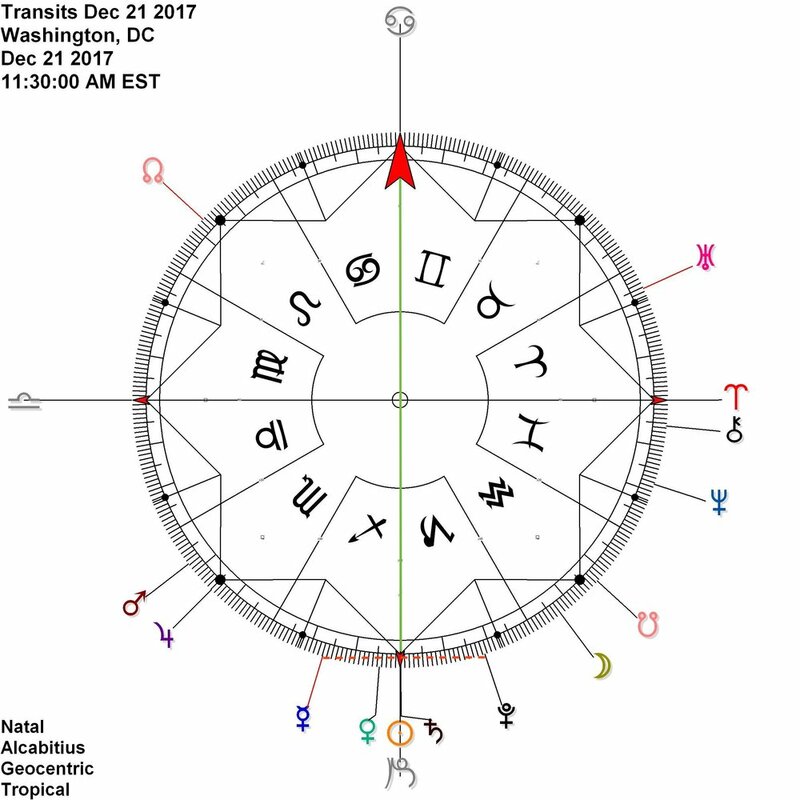 Dates showing one planet indicate its ingress onto the cardinal axis (meaning it's at zero cardinal and ought to feature prominently that day). Those with a (c) indicate contra-antiscia: symmetrical arrangement around the Aries/Libra axis, aka: equal rising signs. In addition to the books I reference on this page, an online resource for planetary pairs and midpoints is this one by John Sandbach. Or you can simply apply your basic astrological understanding of the planets. Think of the pairs and combinations as conjunctions; and remember you can consider their shared or reflected dignity and reception. Want to learn more about antiscia and astrology? Consider booking a consultation or mentoring session! Eclectic innovations of multiple traditions: Hellenistic, Medieval Persian, Indian, and Uranian and Cosmobiological astrology. Do you sometimes feel tired? Trouble sleeping? Ask your doctor about Antiscia. Patients suffering from heartburn and/or headache described a 3.7% distraction from their discomfort when someone tried to explain to them what antiscia was. Purchase workshop recordings, webinars, products, and services. Copyright © 2010-2019, AmbientAstrology. All rights reserved.